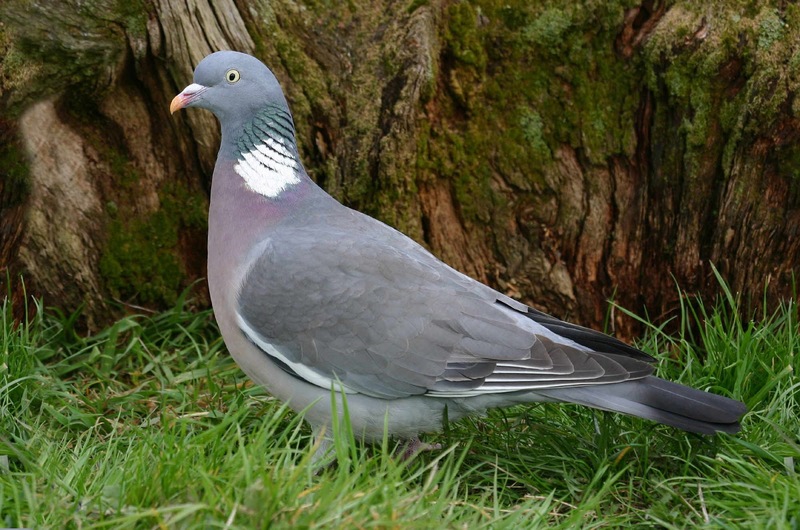 BTO Bird Migration Blog: Woodpigeons are go! Spring and autumn are exciting times for anyone who watches birds. 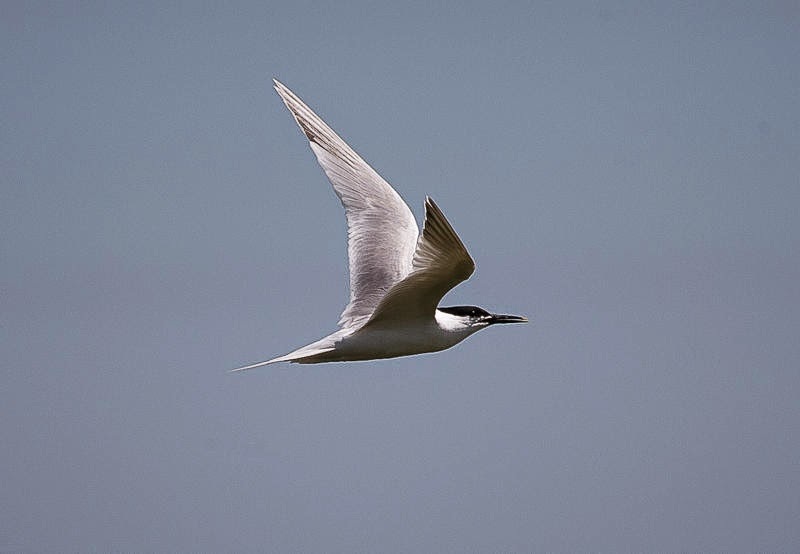 Here on this blog we will make predictions about when to expect migrant arrivals and departures, so that you know when and where to see these well-travelled birds. Early November is the peak time for Woodpigeon migration. All they need are light winds and clear conditions to start migrating en-masse. The last few days have seen exactly these conditions and the Woodpigeons haven’t disappointed. The last couple of days have seen almost 34,000 Woodpigeons head west over one south coast watchpoint. In large movements like this there are always a few Stock Doves. On 5 November, 450 Stock Doves moved over Hengistbury Head, Dorset, along with 17,500 Woodpigeons. Every year sees this migration spectacle but it is unclear where these birds are coming from or going to. They seem to appear along the east coast and the Pennines, but aren’t seen coming in off the sea. They travel south and upon reaching the south coast head west as far as Dorset. Once here they seem to disappear. At present there are two schools of thought. They may be British birds heading south and west for the relatively mild conditions that this part of the UK offers, although there doesn’t seem to be a large influx of Woodpigeons into Devon and Cornwall during November. Alternatively they may be British birds that are heading south and on to France and Spain to spend the winter in southern oak woods. That 11,000 Woodpigeons were counted migrating over Jersey during the last two days lends weight to the latter theory. Autumn migration seems to be running on and on this year and we are still experiencing some sizeable finch movement. Bramblings are still arriving along the east coast, with many moving straight into gardens, further supporting the general feeling that the beech mast crop is poor this year. Along with the Bramblings are good numbers of Goldfinches and Chaffinches. Blackbird is dominating the winter thrush arrivals this week. Hundreds arrived on the North Norfolk coast over the weekend and a minimum of 1,900 were counted at Spurn, East Yorkshire on 6 November. Waxwings continue to arrive and there are now around 2,000 birds in the country. Every now and then we have a ‘Waxwing winter’ but how many do we need for this to be the case? I guess that we will have to wait and see how many more turn up and whether they stay with us for the winter months before we can say. Small numbers of Swallows are still a feature of visible migration counts, with the highest count of 10 being seen at Portland Bill, Dorset on 6 November. A late House Martin was seen on the same day at Hengistbury Head, also in Dorset. Woodcock are being seen in small numbers but we will have to wait for the temperature to drop on the continent for the first big arrival of these amazing birds. 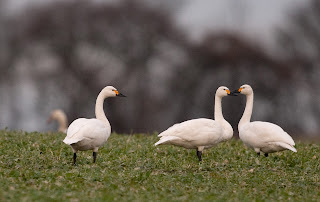 The first Rough-legged Buzzards of the winter are here but the relatively warm continental temperatures seem to be holding back Bewick’s Swans and many of our wintering wildfowl. On an unseasonal note, the Bee-eater that was found on the last day of October at Seaburn, Durham is still present to date. With the winds remaining fairly light for the rest of the week and into the weekend and the promise of some clear spells, Woodpigeons should continue to move and more Bramblings and Waxwings are likely. While the forecast westerly airflow isn’t ideal for the arrival of birds from the east, you can’t help but dream of a Pine Grosbeak, given the record numbers that have been encountered along the west coast of Norway in the last week or so.